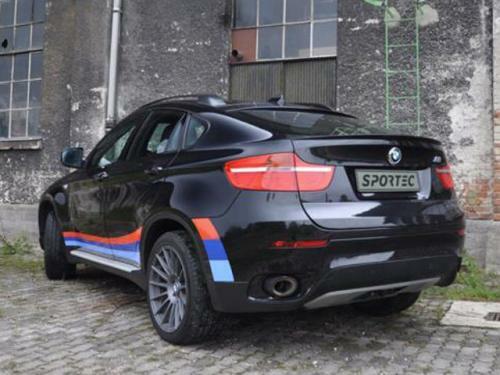 Sportec prepared a comprehensive tuning kit for the current-generation of the BMW X6. 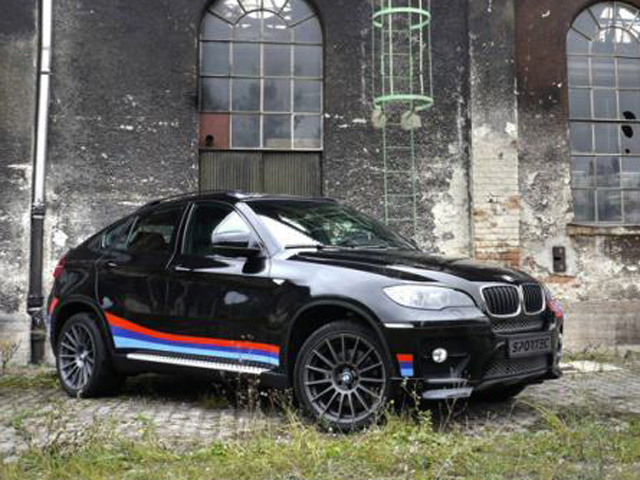 The German model gets a power boost from 300hp and 406Nm of torque to 370hp and 749Nm of torque. 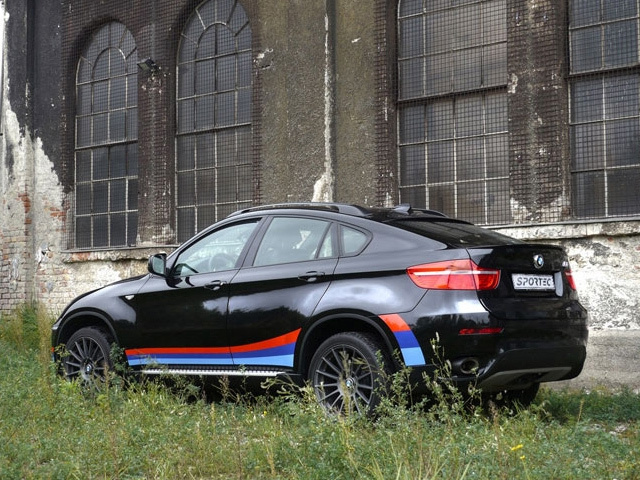 These improvements are available for the 3.0-liter diesel powerplant, additional power being obtained thanks to a new air intake and a revised ECU. 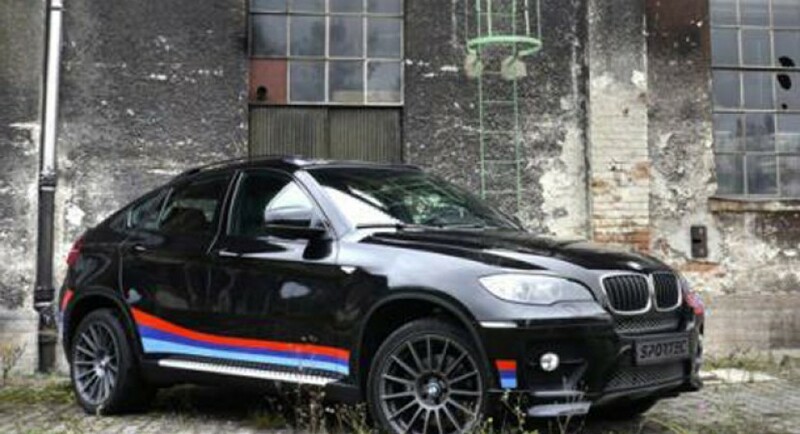 The Swiss tuner also releases new performance figures, the additional power making the 0-100 km/h sprint quicker, namely in 5,4 seconds while the top speed is increased to 264 km/h. A reworked eight-speed automatic transmission is also capable to boost the performance thanks to the optimized ratios. 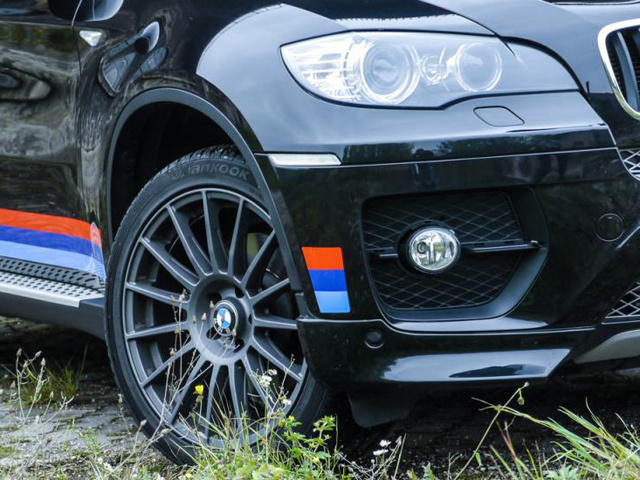 On the styling front, the company provides a black finish, new 20-inch OZ alloy wheels and a sports exhaust system. There are no details about any styling tweaks available for the interior.